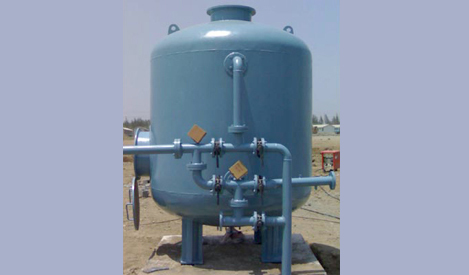 We at Aadhi Eco Solution manufacture a full range of sweater desalination systems that are designed especially for the heavy and continuous duty service in the marine applications where dependable and quality performance is the prominent factors. The standard Brackish Water Reverse Osmosis systems in our product suit are available with the capacities ranging from 100 LPH to 50,000 LPH. 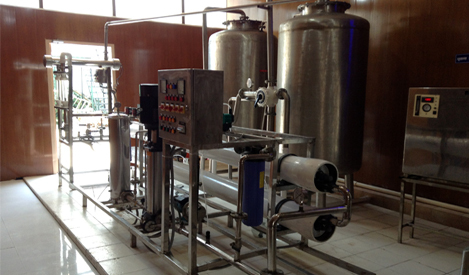 For manufacturing custom built Reverse Osmosis Plants, Aadhi Eco Solution is quite capable. We supply valves, filters, membrane elements, pumps, ultafiltration equipments, nanofiltration equipments and other components. Our solutions are unique in their design and operation of these units. We build complete machine and all major RO system components are stocked at Aadhi Eco Solution including controls, filters, membrane elements and high pressure pumps. Aadhi Eco Solutions will make you receive economical solution to create value for you with reducing your operating costs for reverse osmosis systems. Experts at Aadhi Eco Solution with their water softener systems assure that you will receive economical situation that will add value for you to reduce your costs. Aadhi Eco Solution’s pool filters are extremely helpful for you to get your personal pool cleaned. On the other hand, it helps the pool owners running their pools for public usage to get cleaned and filtered with the easy and helpful operations. The skilled and expert technicians with advanced tools and systems assure absolute assistance in this regard. 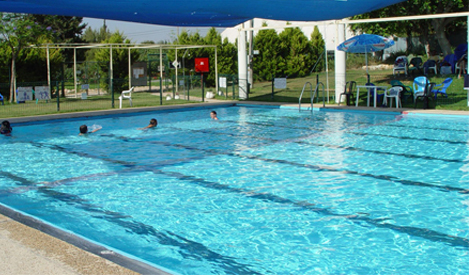 The swimming pool filtration by our experts at Aadhi Eco Solutions facilitates filtering out of the particles from five to three microns in size. These filters run at high pressures and our experts always make this sure that the pump can handle the pressure. Hence, it helps in avoiding flow loss and inefficiency. Immense amount of commercial and industrial effluents create pollution in the environment. 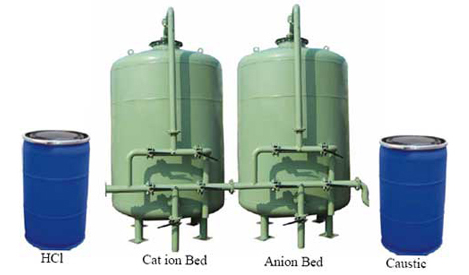 Hence, Aadhi Eco Solution Water Treatment Plants handle these effluents for making our environment healthy and safe. 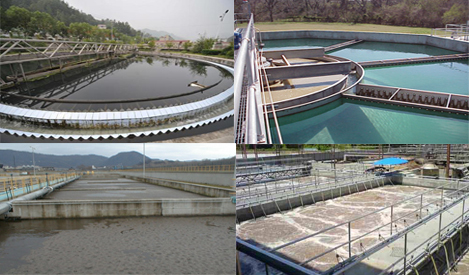 We at Aadhi Eco Solution offer innovative Effluent Treatment Plants for the removal of the pollution effluents with economical operation and quality discharge to meet the norms of the stringent pollution control. Aadhi Eco Solution UV sterilizers utilize germicidal ultraviolet lamps that produce short wave radiation lethal to bacteria, viruses and other microorganisms present in water. 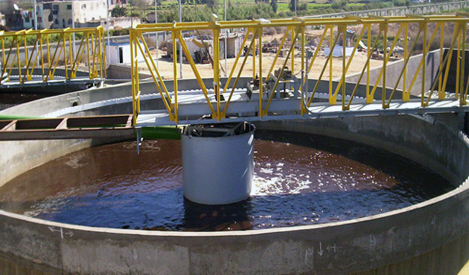 Through the years ultraviolet technology has become well established as a method of choice for effective and economical water disinfection. 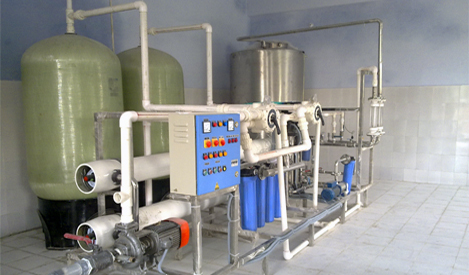 Aadhi Eco Solution Ultraviolet Water Treatment Purifiers are the ideal solution for an ever growing range of water treatment applications. 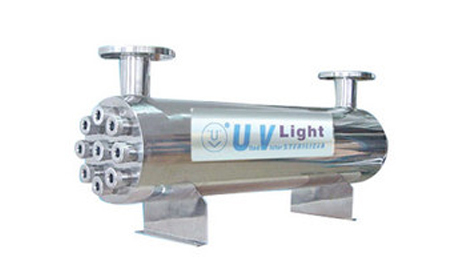 We provide UV water treatment systems from well known brands like Sterilite and R-Can. Virtually all microorganisms are susceptible to Pure Aqua ultraviolet disinfection. Hundreds of gallons are purified for each penny of operating cost. No danger of overdosing, no addition of chemicals. Water is ready for use as soon as it leaves the purifier – no further contact time required. Simple installation and maintenance. Compact units require minimum space. 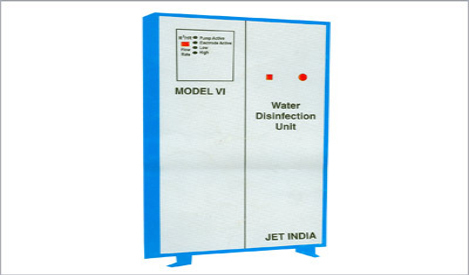 Provides continuous or intermittent disinfection without special attention or measurement. No chlorine taste or corrosion problems. Capacities available from 2 to 800 gallons per minute (g.p.m.). With expertise of Aadhi Eco Solution UV sterilizers, you will receive economical solution that creates value for you while reducing your operating costs for reverse osmosis units. The clarification of water at a much higher flow rate than a single-media sand filter is another important advantage of the multi-media water filters. This comprises around 14 to 15 gallons per minute per square foot of bed area in comparison to 2gpm per square foot of bed area. This different is very important in the production of filtered water. Advanced multi-media water filters from Aadhi Eco Solutions (MF-1100, MF-1000, MF-600, MF-500 MF-450, MF-410 MF-400 Series) helps in clarifying water by sedimentary, iron, turbidity, removal along with removing unpleasant taste and odours, unwanted colour and suspended particles. All of them are most commonly found in surface water. These filters can be used in a variety of service conditions including municipal, industrial and institutional applications. Multi-media water filter systems from Aadhi Eco Solution are ideally suitable for use where stringent water quality standards are required or where water contains higher levels of suspended solids. These applications include re-use application, deionization systems or as a pre-treatment system and water pre-treatment applications for reverse osmosis systems prior to disposable beg or cartridge filters. 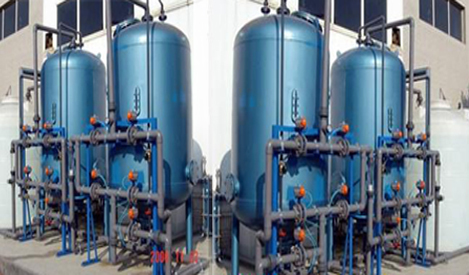 Aadhi Eco Solution multi-media filter systems are the widely used filter systems in the form of primary water filters for the removal of suspended solids in the applications of incoming plant water or waste water clean-up. 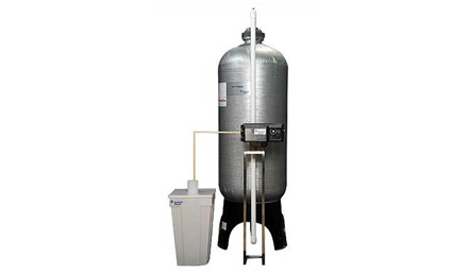 With the expert services from Aadhi Eco Solution water filter systems, you will get economical situation and it will surely create value to reduce your costs. Limescale is the precipitation of calcium salts especially in hard water areas when water is heated or there is a pressure drop, causing hard scale to form in pipes, taps, washing machines, shower heads and combination boilers. Limescale combines with soap making it lather less. It leaves tidemarks on baths, sinks, basins, toilets and taps that are difficult to remove. Water is passed in a turbulent state over a very special metal alloy which alters the composition of the water near the alloy surface. This action changes the supersaturating ratio of the water and ensures that lime does not form hard lime scale. It inhibits the development of scale in both your hot and cold water systems reducing the formation of damaging hard scale deposits in appliances and reduces the cost of energy that the presence of hard scale causes in heating systems. Scaletron is simply plumbed in to the rising main and is available in 15mm, 22mm, 28mm, 35mm, 42mm and 54mm sizes to meet the most common required domestic/commercial pipe sizes. Now all units are supplied with compression fittings for easy installation.